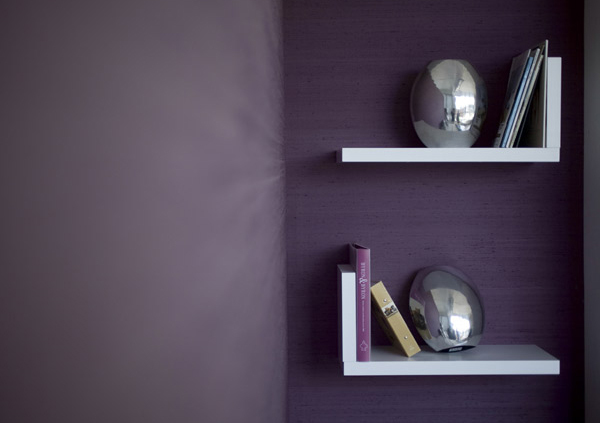 Fabric walling can be used a decorative element essential when a clean and elegant interior is to be created. A harmonious decor created by fabric on the wall with curtains and a carpet matching is the guarantee of total comfort. The installation of fabric walling is certainly one of the most difficult to achieve if one has requirements to comply with the rules of art. It can be made specifically so that the result is more dramatic in such a way that the fabric is brought to life just by being on the walls. With the large range of the fabrics, there is an immense possibility of looks and décor to create when using fabric. Let’s not forget that fabric walling can be used to customise and create a bespoke interior, creating, an atmosphere that matches the clients desires. 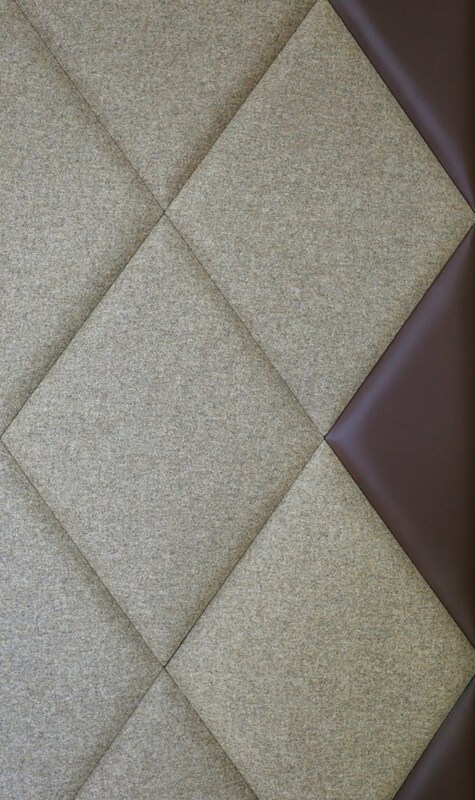 Most importantly, fabric walling effectively isolates noise, which would make it perfect to use in the bedroom for a quiet night sleep or in a cinema room for a true cinematic atmosphere. Fabric walling requires an under layer that can regulate levels of ambient humidity.